Hi friends and welcome to another Tasty Tuesday! Thank you for stopping by!! 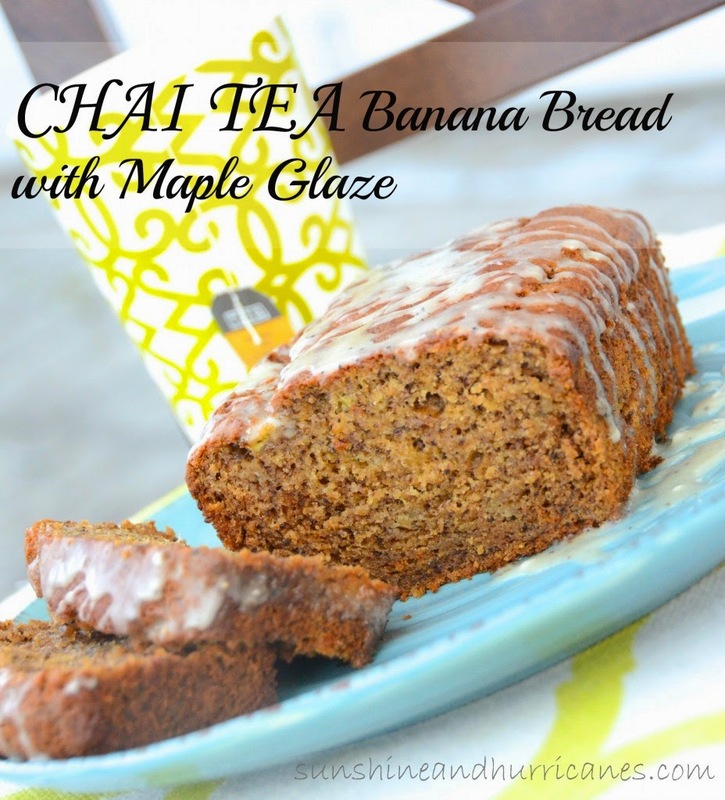 You know how sometimes you have random ingredients that you want to use up before they go bad? And so you throw together a little of this and a little of that and come out with a new family favorite? That's how this dish came to be. It's delicious served over rice (though this particular time I was out of rice and used pasta and it was equally as delicious) or wrapped up in a lettuce leaf for amazing lettuce wraps. 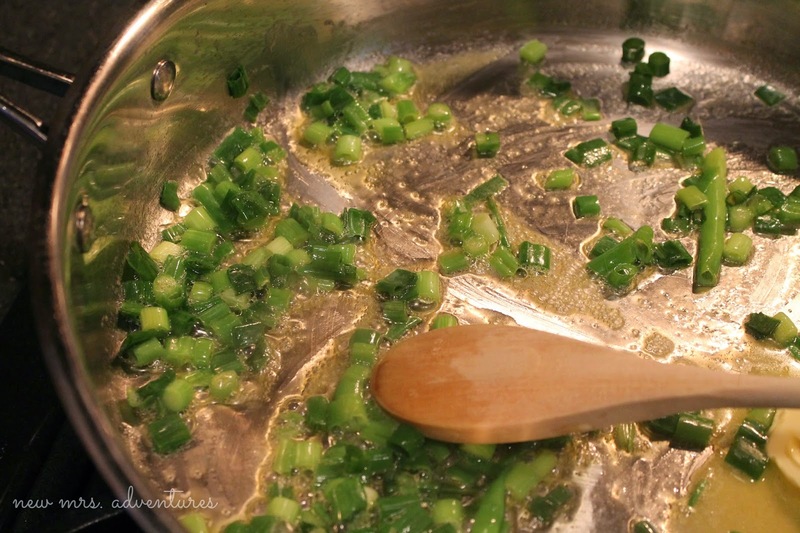 Begin by cooking the chopped green onions in some butter or olive oil on low to medium heat. 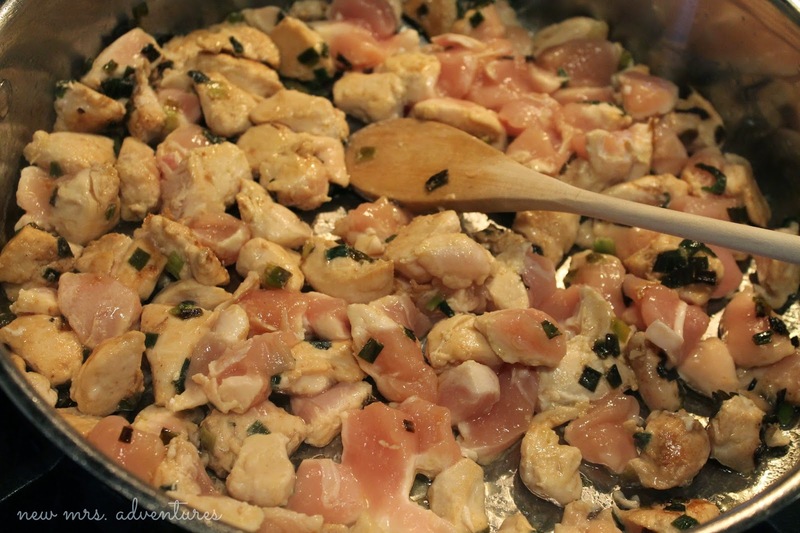 While this is going start chopping up your chicken into bite sized pieces and add it to your pan with green onions. 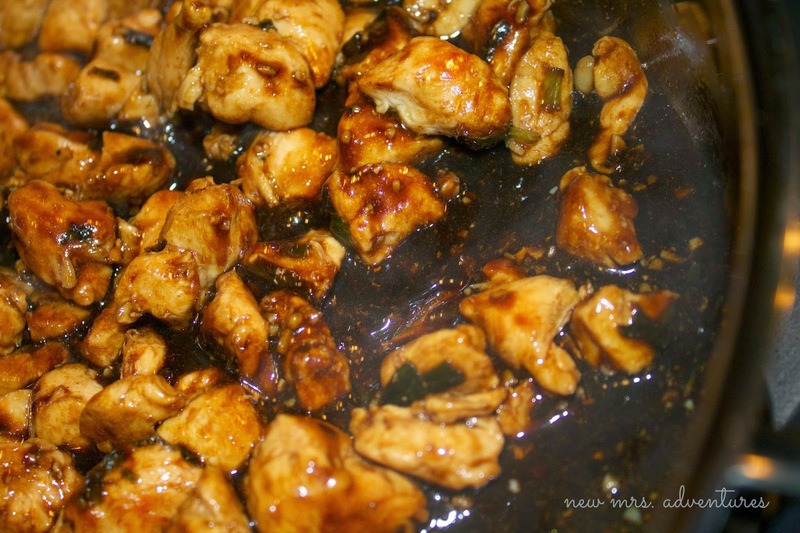 In a separate bowl mix together the soy sauce, brown sugar, and garlic. After the chicken is cooked pour the sauce over it. Then add the cornstarch mixed in with just enough water to thicken the sauce. It's getting good ya'll. Real good. 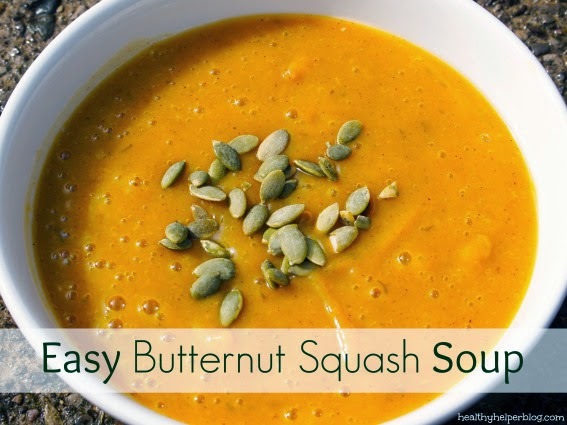 Let this simmer until the sauce is thick enough for your liking, then serve over rice or pasta! 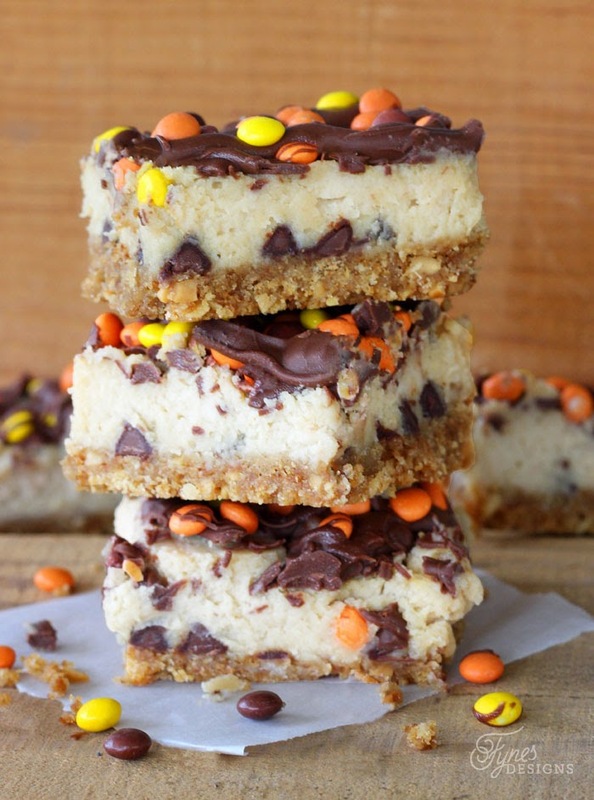 So many great recipes! Thanks for hosting so that we can see all of them! This week I'm sharing Quick and Easy Pork Loin Roast. Hope you have a great week! Your fall features look awesome! Thank you for the great party and have a super week! 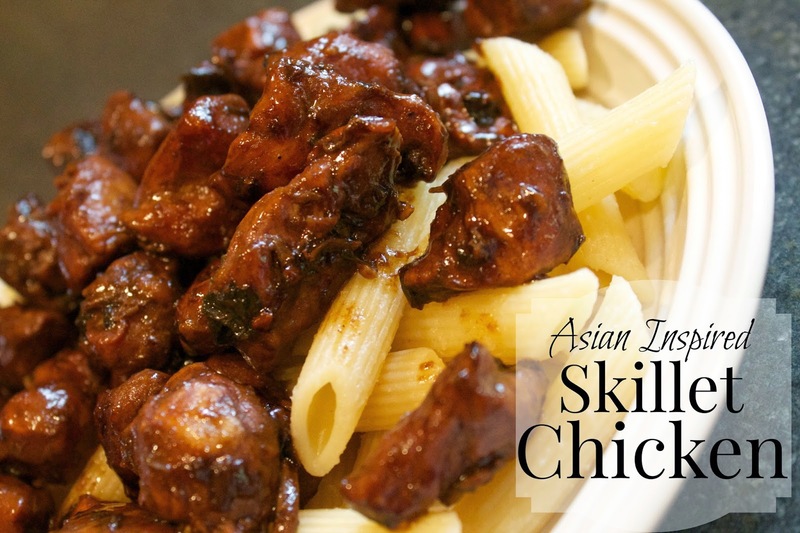 I love a one dish meal... great looking Asian chicken. Thanks for the party. Thank you for hosting again! That chicken looks delish! This week I shared a recipe for 5-ingredient, grain free cookies as well as one for a lemon and kumquat cheesecake. Yum. Thanks for hosting, your Chicken Skillet looks delicious! Thanks for hosting! You chicken looks delicious and crazy easy! 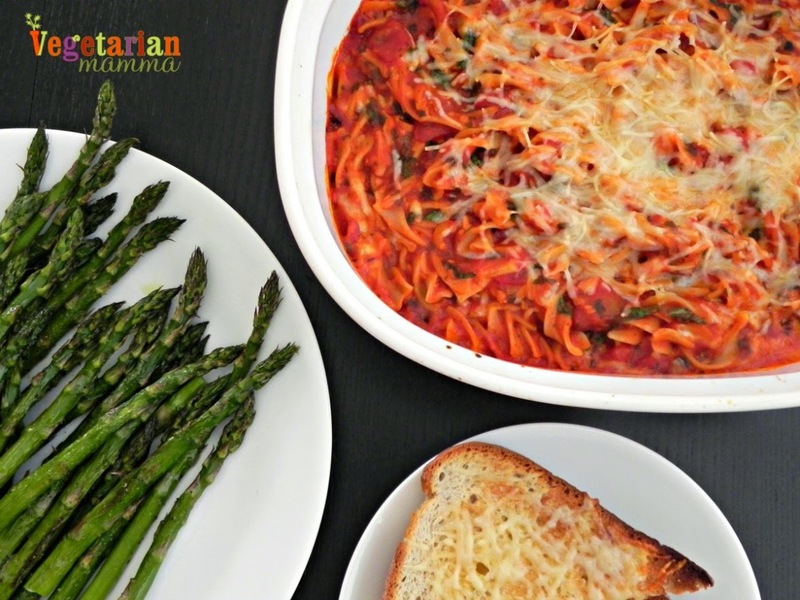 Perfect for a weeknight meal! Your Asian chicken looks delicious! As always, thank you for the fun party and wishing you a Boo-teeful Halloween weekend! 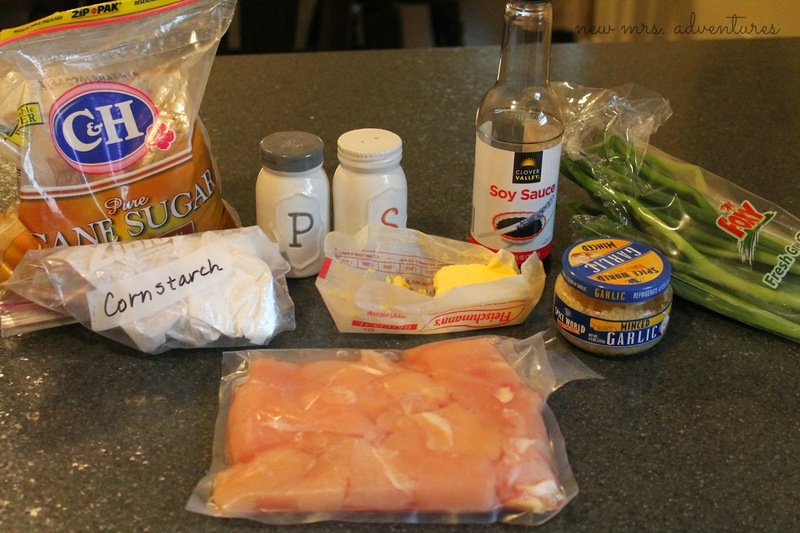 Thanks for sharing your Asian chicken recipe and for another great link-up!